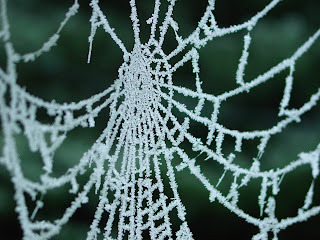 Every one of you who is loving, supporting, encouraging, praying me through these days is spinning a thread into the web, and together I think we're weaving something beautiful, which is catching and reflecting the sunshine of the dawn. Of course it's fragile - that's the whole point. Of course it's not built to last for ever - Fragile Hope is about that which is, necessarily, passing and mortal. But whether this Fragile Hope lasts for a day, or whether - like a spider's web on my wing mirror a little while ago that survived weeks worth of rain, wind, and a couple of trips on the M6 - it is being put in place for a long season, is in one sense not the important thing. This morning, it is here. And it is beautiful. And you are part of it. And the Dawn it is reflecting . . . that's where Sure Hope is to be found. 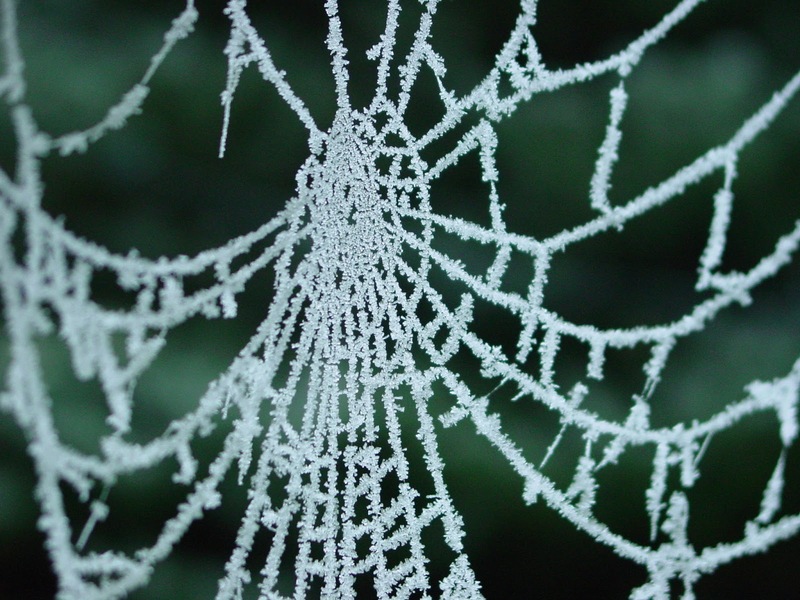 I thought the spider's web image is particularly apt! It's up there with steel in its ability to cope with stress before breaking, and yet it's produced organically by creatures that are often ignored. While it's true that nothing lasts for ever (my dentist frequently mutters this when he looks at the fillings in my mouth!) and St Paul has promised us that hope will one day vanish into the light of truth, the hope that we share with you is so strong, that the spider’s web is surely growing.